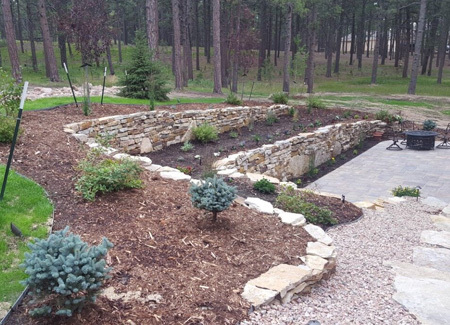 Paradise Outdoor Design and Landscaping is the top landscaping company for Monument, Castle Rock, Parker and Colorado Springs! We are a proud member of the Better Business Bureau and can provide a list of references that you can call on. Referrals and repeat customers make up a large percentage of our total work. 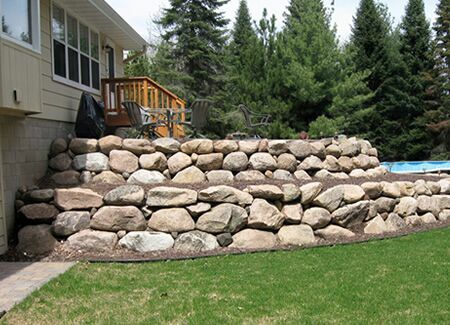 Our past customers trust and like our work enough to refer us to their friends and family. Passion and service is what sets apart from our competitors and we look forward to each new relationship that is developed with each new customer.